NF (5817) - Intraday resist same at 5850 and above this 5895-5911. support exist at 5770 & 5730-5720 but below this, fall continue to 5640-5620. DLF (341) - Hurdle 345_355. But in case if trade and stays above this, then going to attack 395-400. 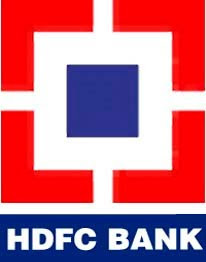 HDFCBANK (2334) - On 13th sep. posted here, above 2230 next attack 2348-2368. yesterday it made a high 2350. what next ? 2348-2368 hurdle and going to correct from here. But in case if trade and stays above 2348-2368 then next attack 2569 and after that shortly 2876. 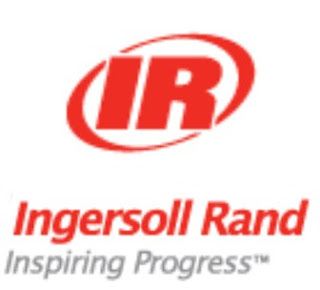 INGERRAND (451) - Above 455-460, going attack 495 and after that shortly 550, 600. support exists at 435_425. KARURVYSYA (844) - Hurdle 856 but above this going to attack 906-926. KOTAKBANK (476) - On 17 aug itself, indicated above 445 big move. yesterday crossed 445 and made a high of 491 now what next ? support 465-445 and going to attack 532 & 564.